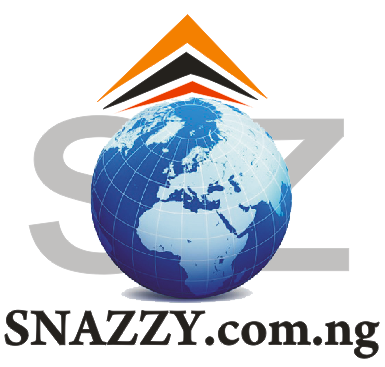 One Prince Aondona Isaka was attacked and beaten by thugs in Makurdi, he was attacked by the thugs numbering over ten at the Yagba area of North-Bank where he had gone to sit out for leisure with some friends. SAME ORTOM THUGS WHO ATTACKED UKAN KURUGH HAVE ATTACKED AND BADLY INJURED PDP STALWART, AONDONA ISAKA. 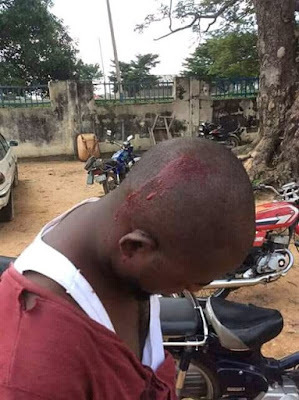 A short while ago a stalwart of the Peoples Democratic Party (PDP) in Benue State, Prince Aondona Isaka, was attacked and badly injured by a group of thugs he identified as loyalists of Benue State Governor, Samuel Ortom. 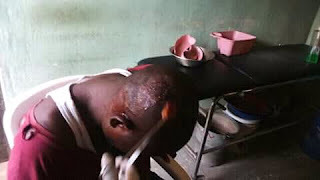 He was rushed covered in blood to the Emergency Unit of the General Hospital, Makurdi, for treatment for the injuries inflicted on him by his assailants. Prince Isaka, a former Coordinator of the PDP Social Media Team, was attacked by the thugs numbering over ten at the Yagba area of North-Bank where he had gone to sit out for leisure with some friends. He identified some of the thugs personally and they were led on the mission by one Raymond Nago Asema, the same person who was identified to Gov. 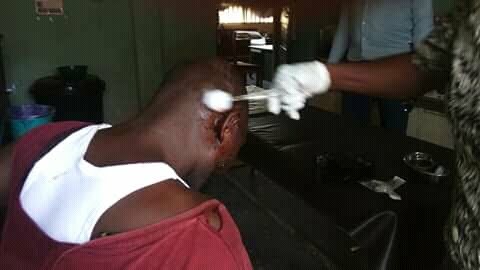 Ortom by humanitarian worker, Ukan Kurugh, as one of those that had assaulted him at the IDPs camp recently. Raymond Nago Asema, Nyiar Dura and other thugs are well known to Gov. Ortom, and this much he attested to when he called them publicly by name when Ukan Kurugh had in tears reported to him that those fellows had physically assaulted and injured him. At that occasion, Gov. Ortom had told Ukan Kurugh to choose between forgiving those thugs or reporting them to the police. 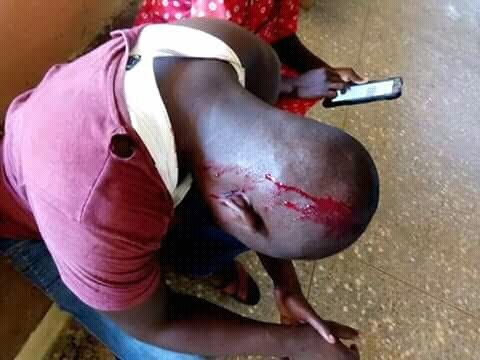 Today same thugs continued on their vocation by attacking Prince Aondona Isaka, and according to eyewitness accounts, they had warned him to desist from writing unfavourable things against Gov. Ortom whom they boasted is their father, before they descended on him inflicting injuries on him with beer bottles. This is most unfortunate and barbaric to say the least, even as it is just another confirmation of the jungle the administration of Samuel Ortom has turned Benue State into. From a scandalously failed amnesty programme Benue has been saddled with assassinations, kidnappings, and crime rate on an unprecedented scale, and now the situation has morphed into open assaults on opposition members by thugs boldly professing loyalty to the government of the day. The PDP as a responsible organisation, one which believes in the rule of law, will explore all lawful avenues to address such acts of impunity and barbarism against its members. While doing so we will continue to expose the fraudulence and incompetence of the APC controlled Ortom regime, this being a sacred duty we owe the people. It is our faith that the largest army of thugs APC may recruit to assault and harass citizens will still be powerless against the verdict of the people at the next round of elections where this fraudulent regime will be roundly rejected. The matter has since been reported to the police and we demand justice. Any ideas I the press statement are solid that of the writer - State Publicity Secretary.